Get powerful, punchy bass in your car – from the pedigree of world record-breaking subs. 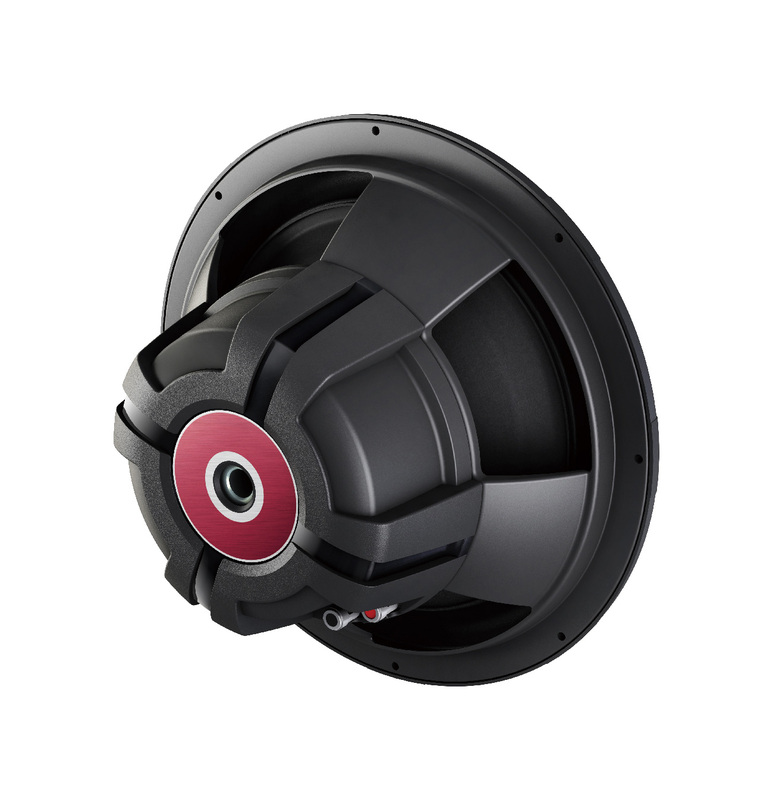 This sub features a IMPP composite seamless cone, which makes the body ultra-rigid, yet lightweight giving you low distortion and powerful bass at high sound pressure levels. Wiring and installation is made easier with one-sided terminals. 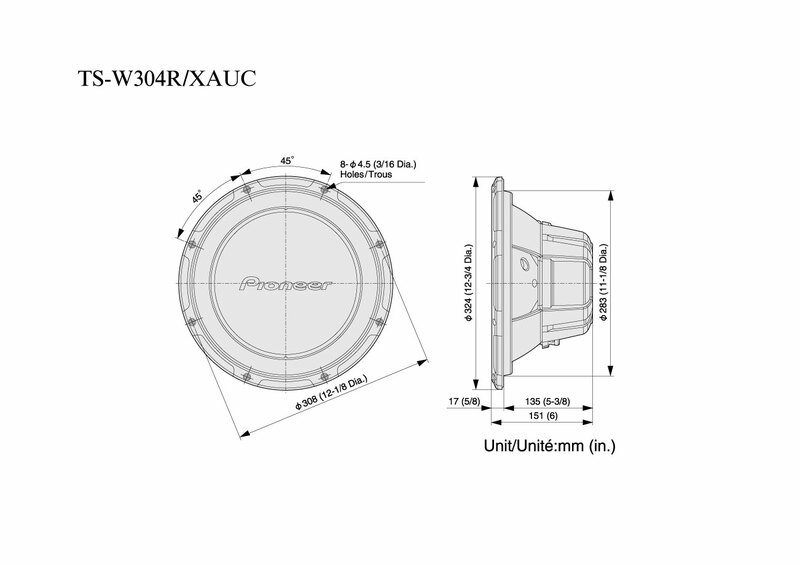 The subwoofer is suitable for both free-air and enclosed use. Its cosmetics match with our GM amplifier line-up. This product is also available as a package combined with our GM-A3602 amplifier either with cables (GXT-3604B-SET) or without cables (GXT-3604B).